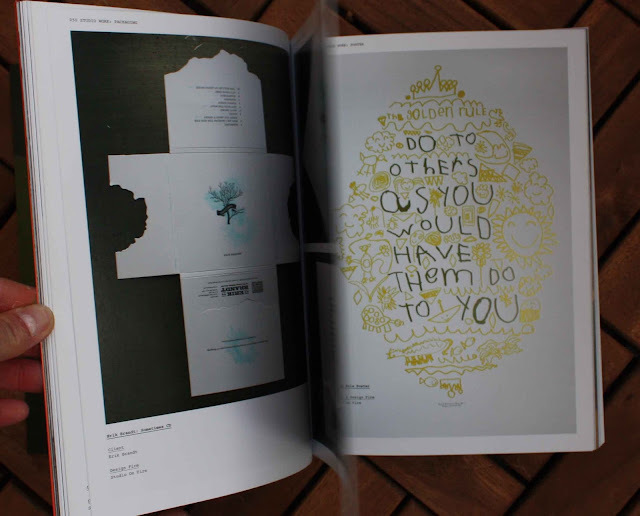 When I was in England, I bought several books, as both price and availability are better there than in Sweden. 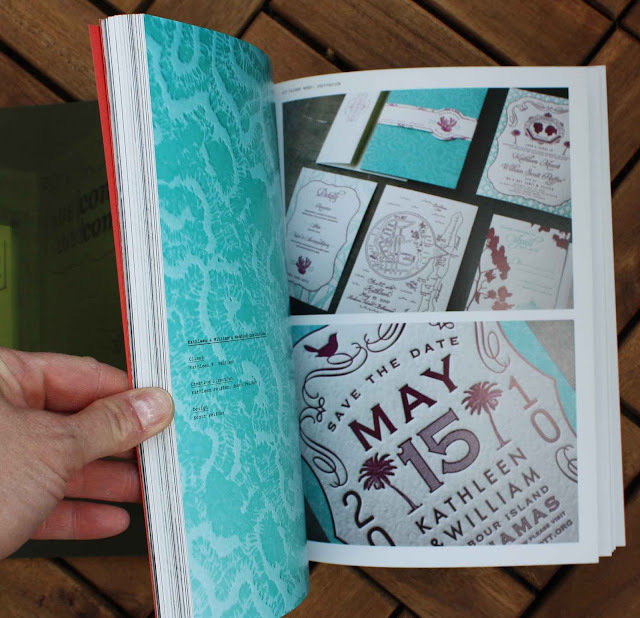 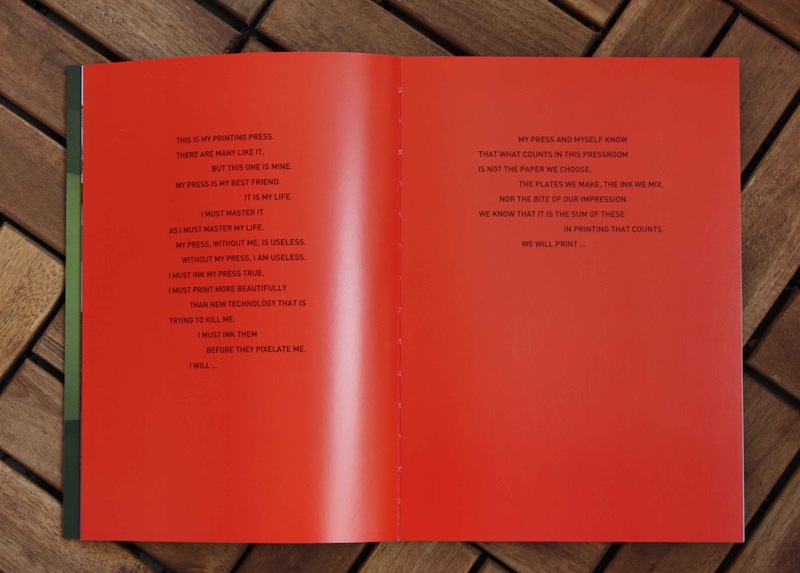 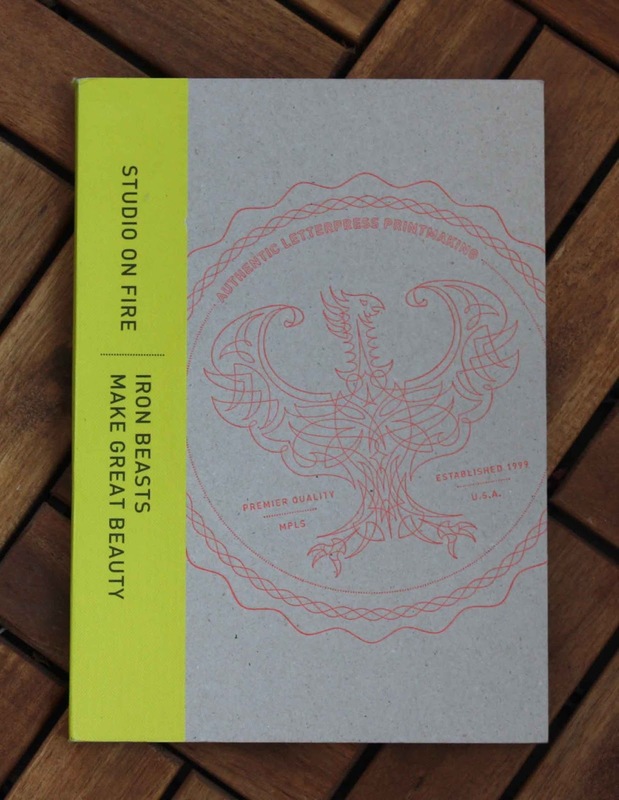 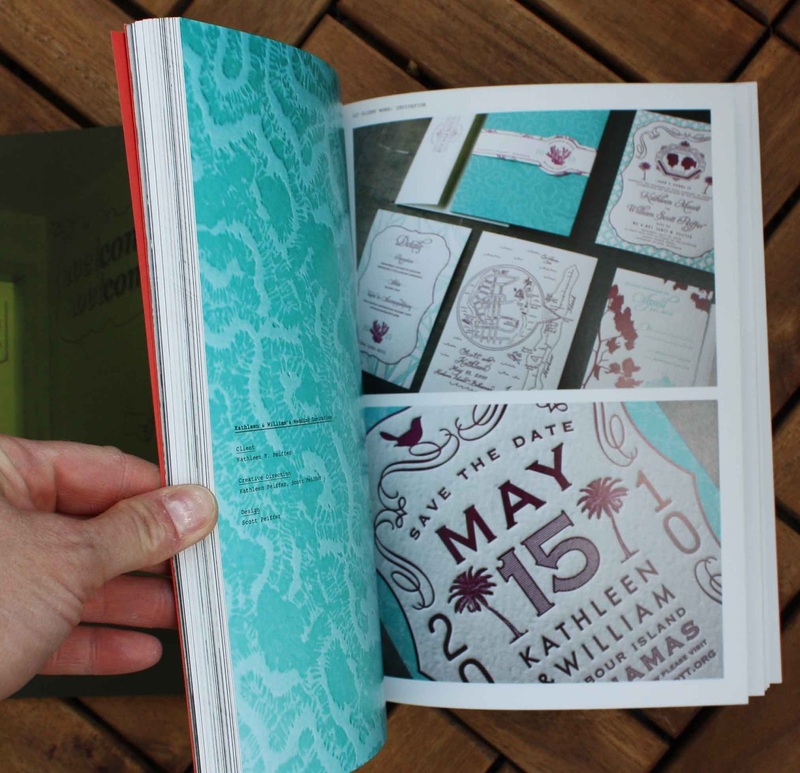 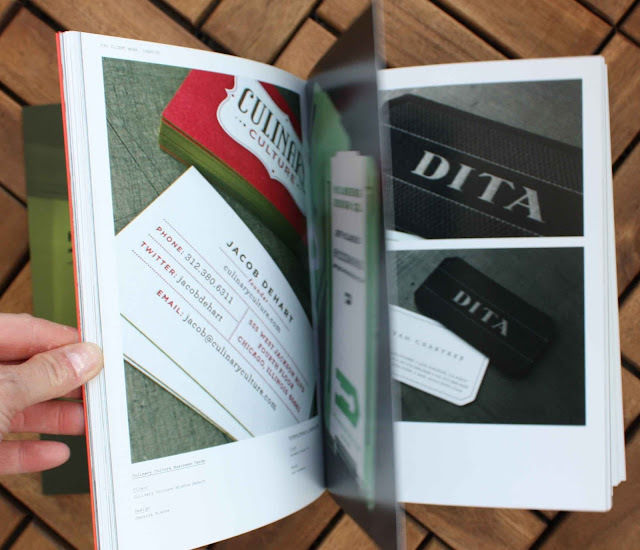 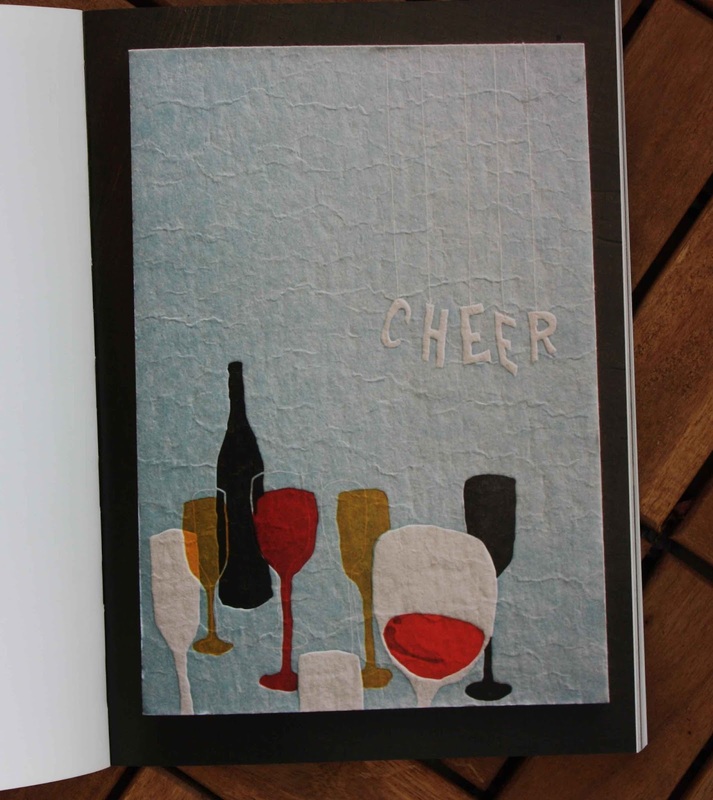 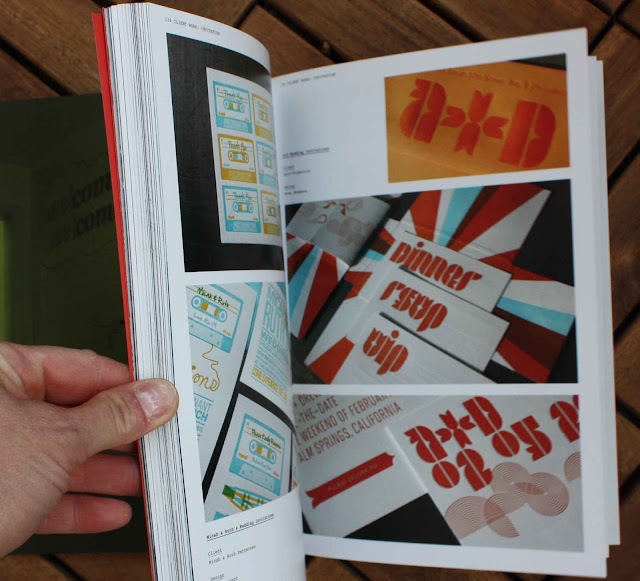 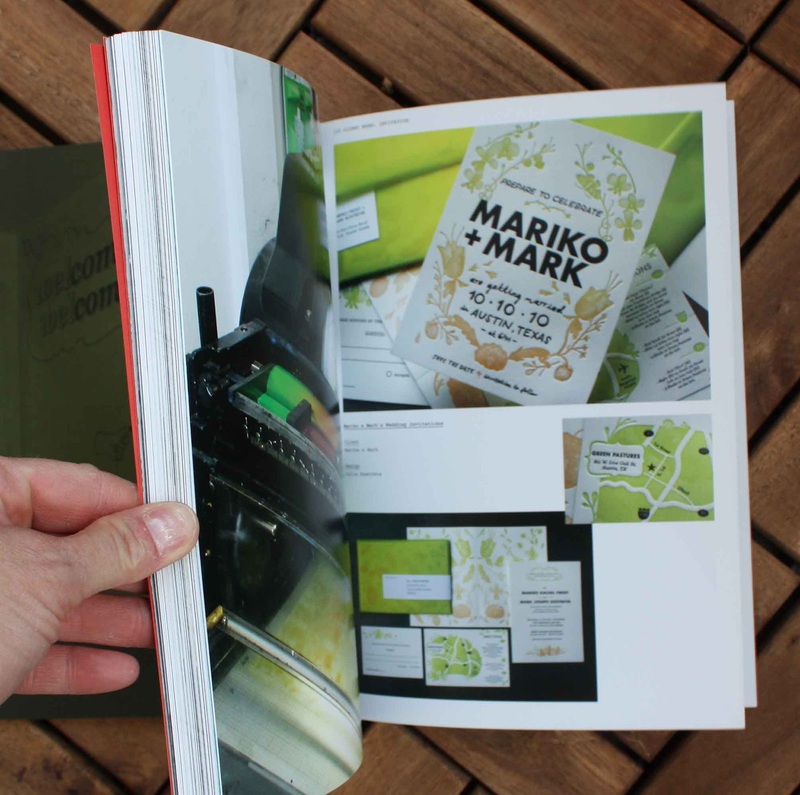 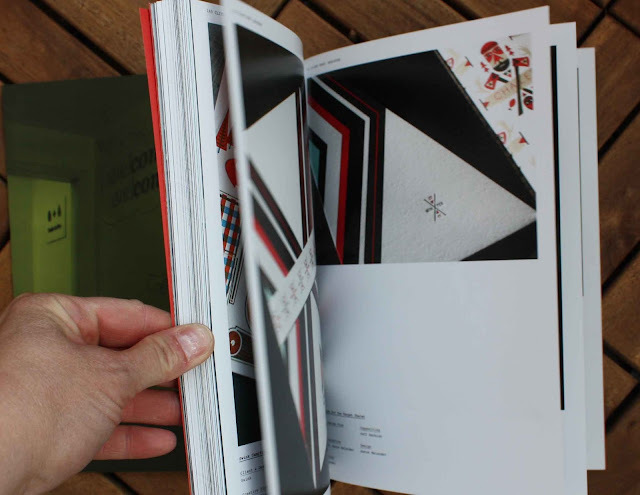 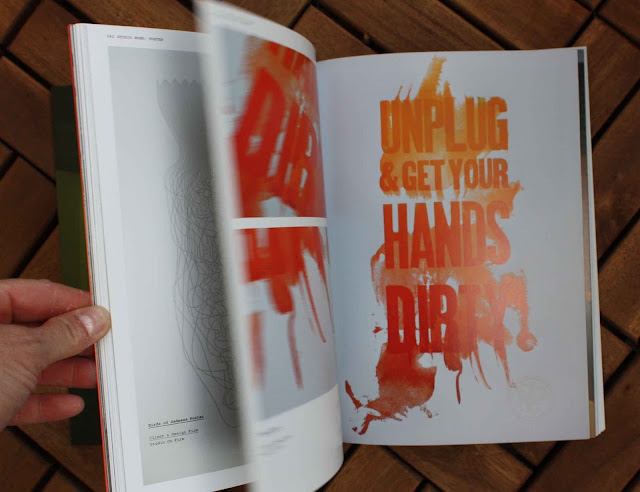 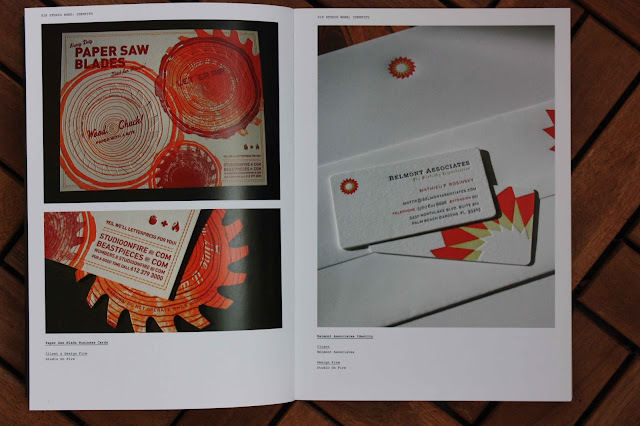 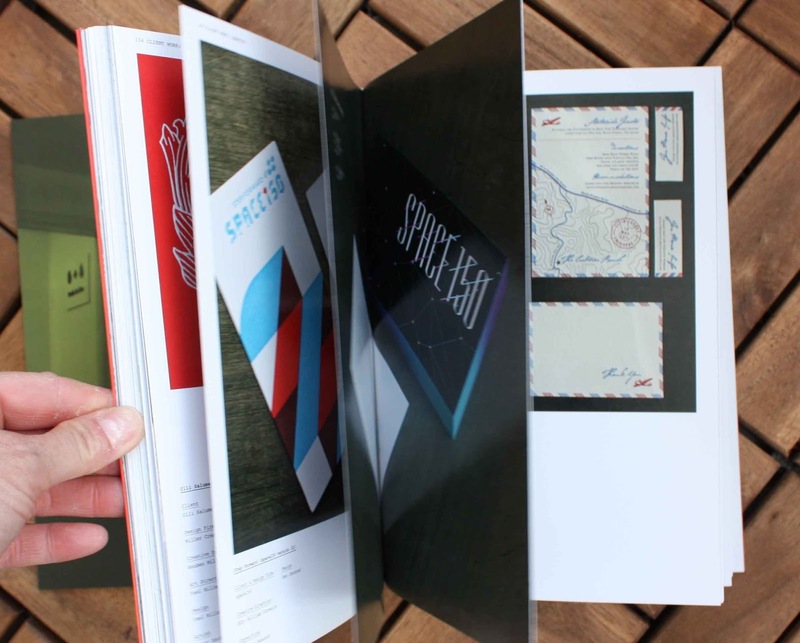 It's 158 pages with letterpress projects from STUDIO ON FIRE. 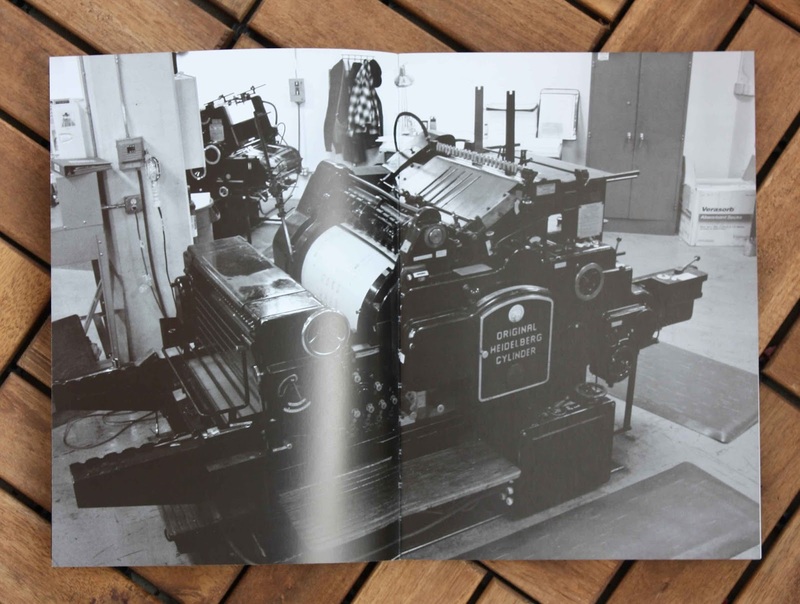 For anyone who likes letterpress printing this is a nice inspiration book with lots of pictures.